It's a given that Google probably knows a frightening amount about me and you considering how much we love to Google things or use our Android smartphone or even the Chrome browser. 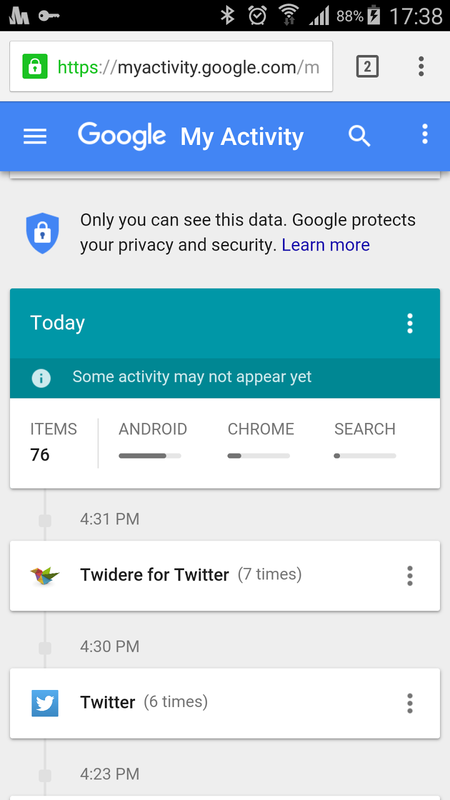 And Thanks to a new tool called My Activity from Google you can see how much of your data and usage Google knows. 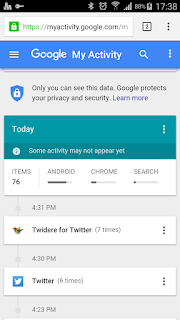 My Activity page acts like an information management hub and shows all the information Google has on you in a Timeline. 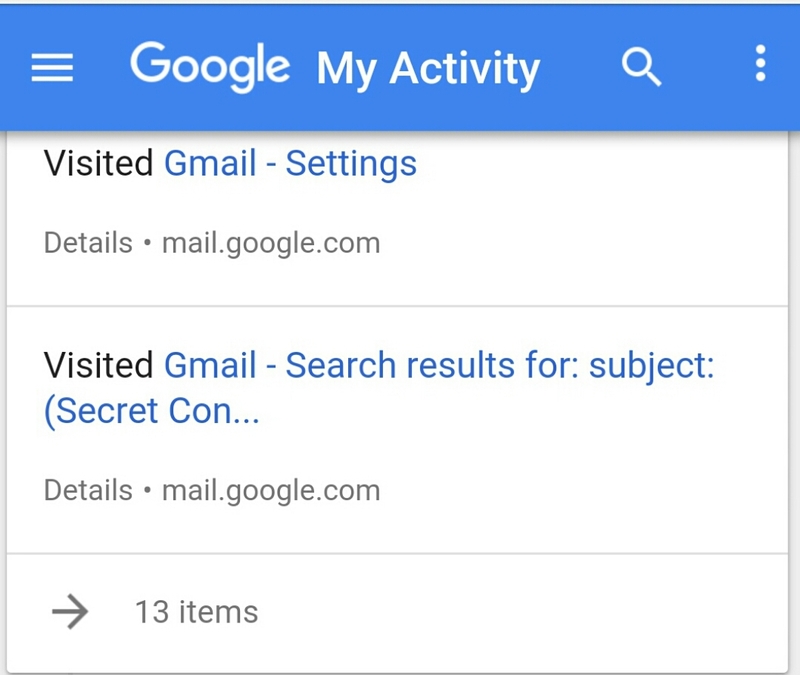 On it you would find yur Searches on Google's Search page, websites visited on Google Chrome, Apps used on your Android smartphone, Voice commands and searches on the Google search app, Videos searches on YouTube, basically everything you do online using a Google product. 1. Opening the Settings app > Google Settings (In older Android smartphones, you won't find the Google settings in the settings app as it is listed as an app on its own). 2. 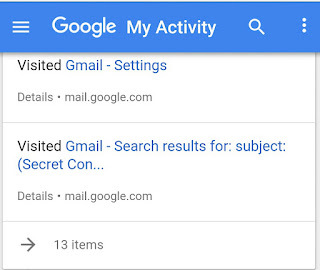 Personal info & privacy > Activity controls >Web & App Activity > turn the switch on or off.